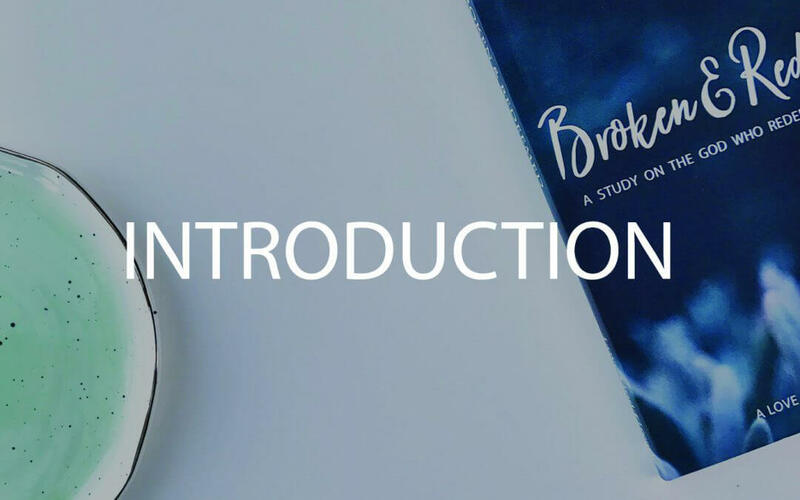 We’re excited to release our six-week Broken & Redeemed Journal! You’ll receive our easy to follow reading plan, weekly reflection questions, prayer & praise section, as well as plenty of room to journal your daily, personal SOAP reflections as you dive deeper into God’s Word! These beautiful, journals even include a recipe for you to try with your friends from one of the many countries Love God Greatly serves! 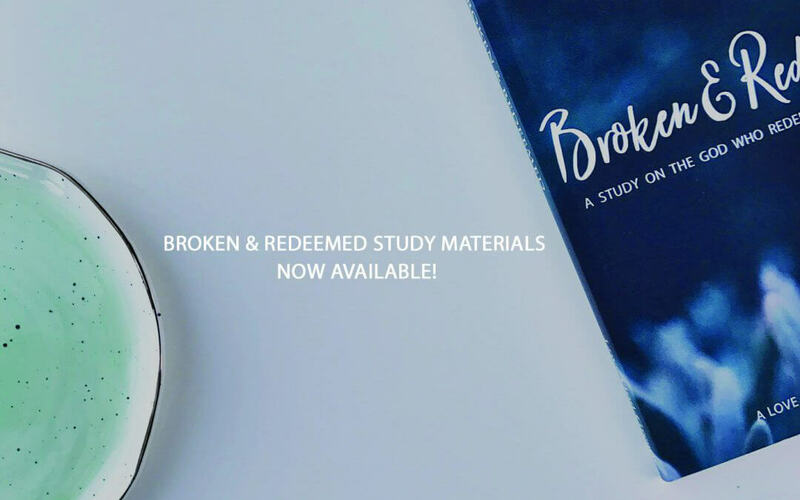 Our Broken & Redeemed Bible study is now on Amazon!!! 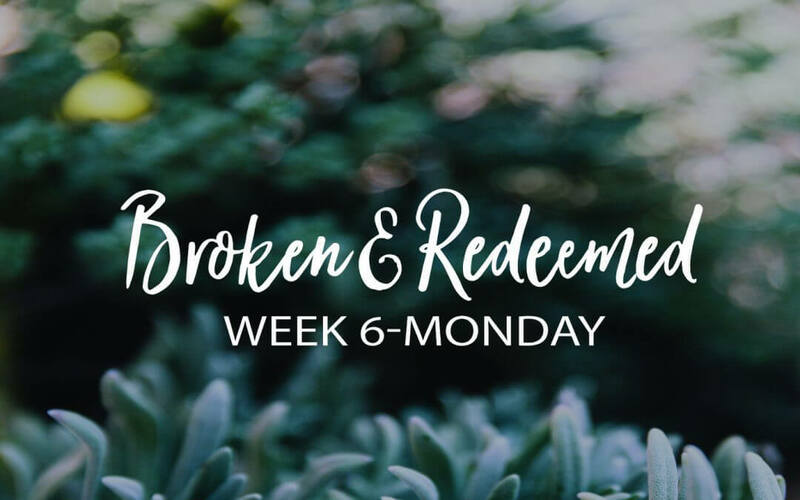 We’re excited to release our six-week Love God Greatly Broken & Redeemed Bible Study! For less than $12, you’ll receive our easy to follow reading plan, weekly reflection questions, prayer & praise section, as well as plenty of room to journal your daily, personal SOAP reflections as you dive deeper into God’s Word! Best of all — EVERY journal sold supports the ministry efforts of Love God Greatly. Thank you for helping us get more and more women around the world in God’s Word! Broken… It means to be damaged or no longer in proper working order. You see it in illnesses that ravage a once energetic and lively body. You see it in families where marriages are fractured. You see it in relationships that suffer from intentional, or even unintentional hurt. Brokenness is all around us. No matter how hard we try we can never escape it, because we all carry brokenness within us. And it’s all because of sin. 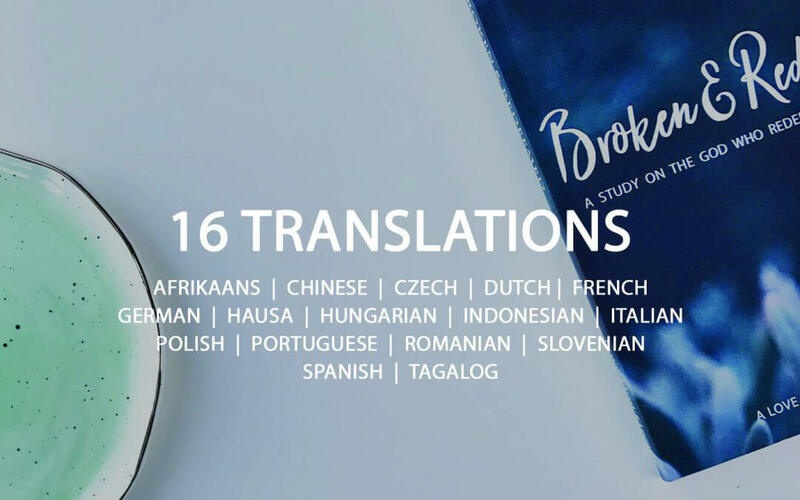 Throughout Scripture we read stories of broken people. But the beauty of God’s Word is that it is not just a story of tragedy. Woven throughout the Bible is also the greatest story of redemption. In this Six-Week Love God Greatly Free Easter Bible Study, you’re invited to see the goodness of God as He remembers Sarah throughout her years of infertility. Come see Him care for Naomi as she deals with loss and loneliness. Behold our great God who gave Moses courage, Paul true zeal, and the adulterous woman forgiveness and the chance of a new life. All of the people we will study – and us included – have hearts and souls that need rescuing. Ultimately we will find that the answer to all of our brokenness – no matter who we are or what we’ve done – is Christ himself. So grab your favorite beverage, crack open your Bible, and together let’s rejoice with the broken and redeemed of God… reading and writing what God speaks into our hearts along the way. 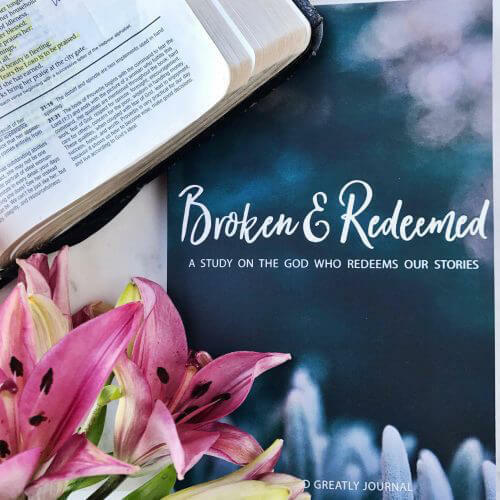 Broken and Redeemed Bible Study Journal for KIDS!! Broken & Redeemed for Kids offers God’s Word to the next generation of believers in practical and interactive ways that are sure to engage children in a deeper understanding of who God is and His story for their lives. Following a simple 6-week Bible reading plan, Scripture will come alive to your child with the help of spacious journaling pages, fun memory verse coloring pages, and an area to draw and record personal items of prayer and praise. 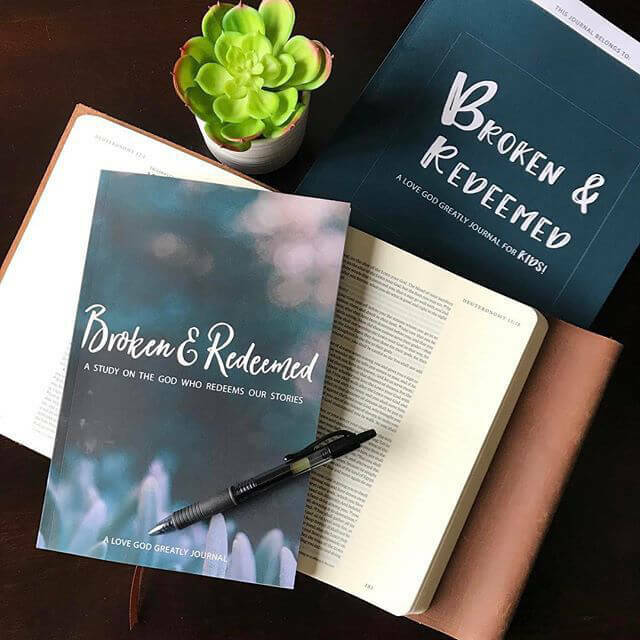 Broken & Redeemed for Kids is the perfect companion for children to use alongside the Love God Greatly Broken & Redeemed women’s study journal. Journal along with us as we dive into Scripture together… reading and writing what God speaks into our hearts along the way. Click here to purchase the Kids Journal on Amazon!